The College of Natural Resources welcomes transfer applicants to each of its nine majors. Priority for admission is given to students with excellent preparation for a major, as we do not accept students transferring as undeclared. Students interested in applying to transfer to CNR should also contact the undergraduate advisor for the major they are interested in to help determine whether they have met the appropriate prerequisite courses requirements. Our advisors can also tell you about the kinds of opportunities offered in each major and help you to make a decision about which major is right for you. Please also feel free to email askcnr@berkeley.edu if you need further advice or assistance. If you are applying to the College of Natural Resources as a transfer student, you must directly apply to one of our undergraduate majors. 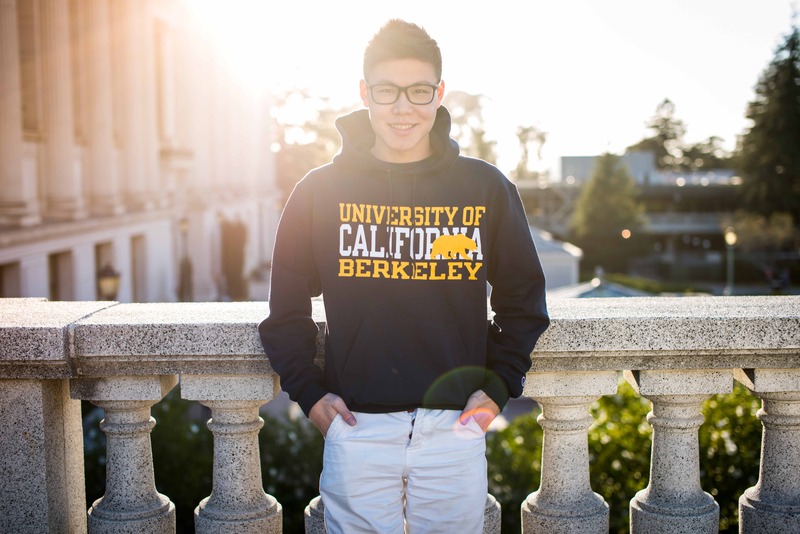 The UC Berkeley Office of Undergraduate Admissions directs the overall application process, but CNR faculty and staff will review your application as well. As you prepare for transfer admission, you will want to complete the lower-division articulated courses for the particular CNR major that you are interested in. The ASSIST website has all of the information on transferable course credit for California community colleges and other schools in the UC and CSU systems. If you earned credit at another college or university, those courses will be evaluated after you apply. Transfer applicants will be evaluated based on the strength of their academic preparation for the major to which they have applied, the grade point average in the required courses, and their cumulative GPA. Applicants’ personal statements and supplementary information are also strongly considered and are very important aspects of the admissions process. Transfer students apply through the Office of Undergraduate Admissions. It is imperative for transfers to fulfill lower-division course requirements. Students who do not complete the lower-division courses for their intended major are less likely to be offered admission. Students who have not met minimum requirements are rarely considered for extensions to complete coursework in summer. Students who need to complete key lower division courses (eg. Chemistry, Calculus, or Biology) when they begin at Berkeley are not considered for admission and should wait to apply for the following year. Students who are admitted but do not fulfill the lower division minimum requirements may have their admissions canceled. Conservation and Resource Studies B.S. Environmental Economics and Policy B.S. Genetics and Plant Biology B.S. Nutritional Science - Dietetics B.S. Nutritional Science - Physiology & Metabolism B.S. Nutritional Science - Toxicology B.S. IGETC does not fully satisfy lower-division requirements for CNR majors, nor is it used as an admissions criterion. For some majors, IGETC does satisfy certain breadth requirements. Please contact your intended major advisor for more information about IGETC and its application to your transfer requirements. "CNR embraces this community atmosphere by offering supportive advisors on academic and career information to enhance my vibrant undergraduate experience. I can easily build long-lasting relationships with my fellow schoolmates, professors, and faculty members within a supportive network. People here have motivated me to take the initiative and achieve my ultimate goals. I enjoy the world-class education in CNR because it helped me to explore my interest in environmental economics and identify my career aspiration."